Spring just started, and camping season is upon is. The best way to feel the joy of trek is to spend the night outdoors – and you’d need a good tent for that. But instead of shelling thousands on branded tent, you can buy the same thing on Aliexpress, as most of the tents are made in China anyway. You can go on a budget, without compromising on quality, as you’ll be buying directly from the seller (or even manufacturer). The only drawback is that you’ll need to wait a bit longer for the delivery, as it can travel 2-4 weeks or a bit more – but you’ll get the free shipping to compensate for your time. Get some rest away from the city noise, pick a campsite in the woods and just have fun! 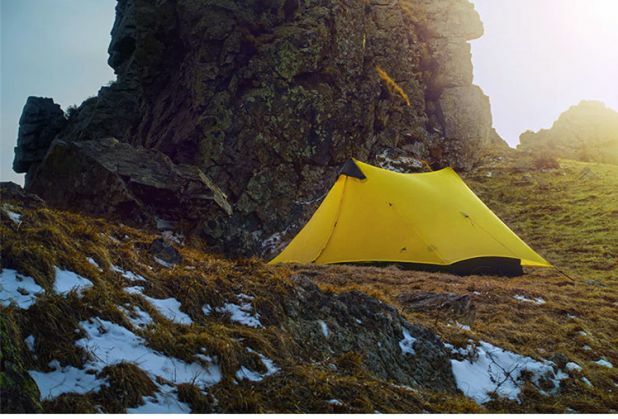 See the most popular tents that you can find on Aliexpress, and take advantage of the great deals you can find there. The tent is quite spacious, light and resistant to wear. 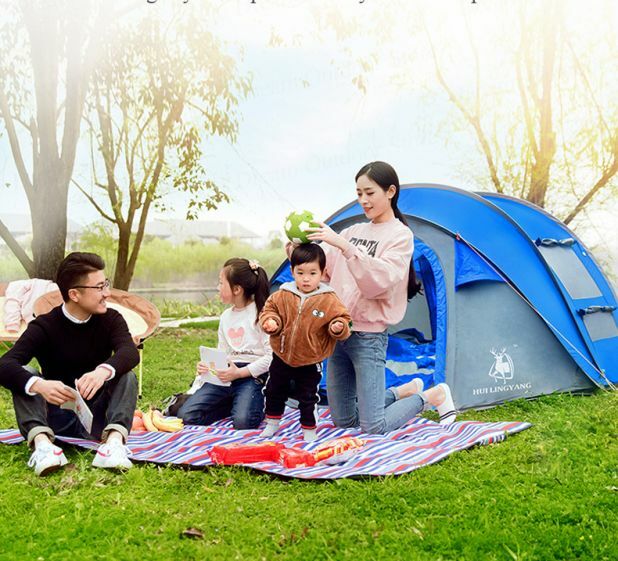 This is the most popular tent on Aliexpress, and it gets really good reviews from buyers. 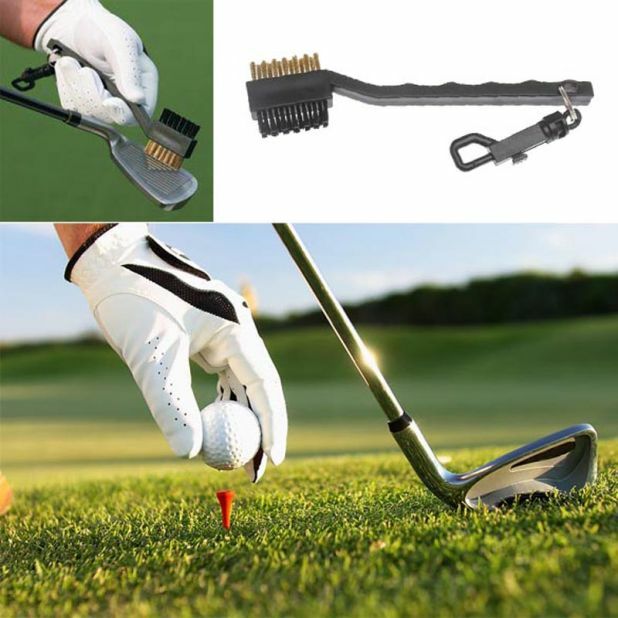 At $88.88 with free shipping, it really is great deal! Portable Beach Tent With Shower tray. This small tent has been designed for children under 3 years and it can accommodate up to 3 people. It has a built-in mini pool that allows the child to play in the water. A very useful product for parents with small children. 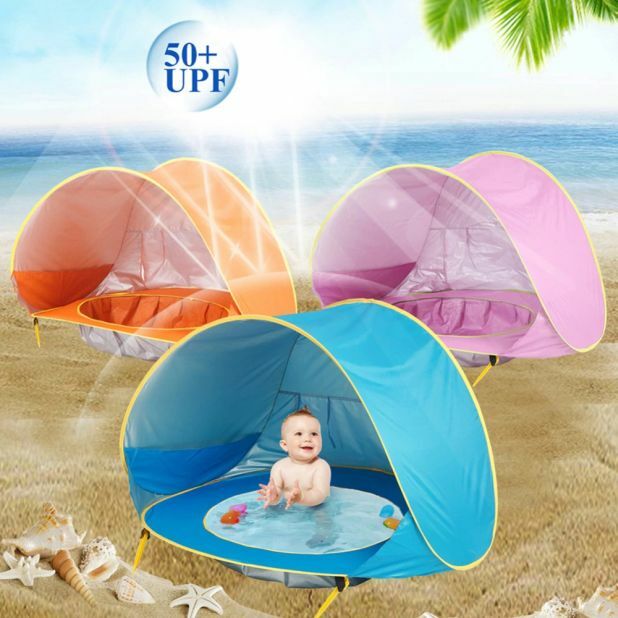 The tent even protects the child against harmful UV rays with 50+ UPF filter. The price is $18.99. Light outdoor tent. A light tourist tent for one or two people. Made from durable nylon, waterproof, weighing 845 grams or 1155 grams (2 seater version). Available in a variety of colors. Includes a tent storage bag. Depending on the chosen variant price ranges from $59 to $135 . Aliexpress Tent With Vestibule. 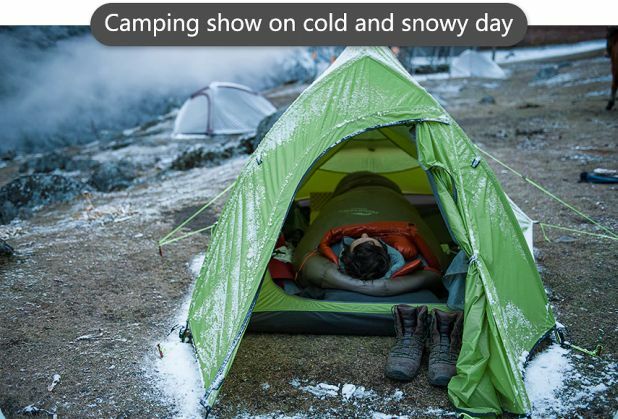 This tent is suitable for colder days, even when snows. 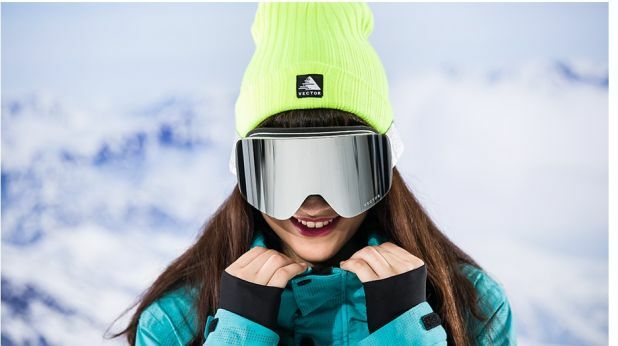 It is waterproof and windproof and it has an improved, though unusual construction. The tent was designed for two people. The bottom of the tent is water resistant. Only $155.97 with free shipping!